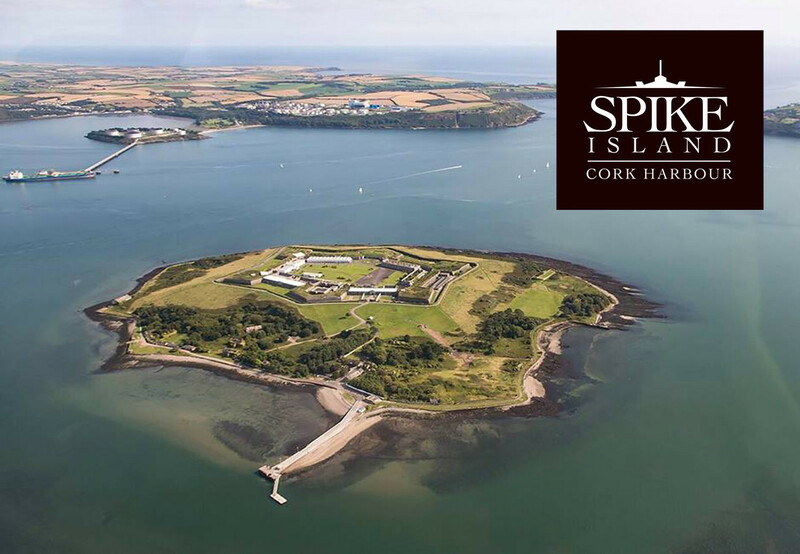 WINNER of Europe’s Leading Tourist Attraction 2017 at the World Travel Awards, Spike Island Cork Harbour offers visitors a guided tour of this historical & mysterious Island & 200 year old fortress. Take the scenic ferry ride from Kennedy Pier, Cobh, and enjoy a fully guided tour of the island and the 24 acre Fortress which was once host to the largest convict depot in the world. After Dark Tours are also available where visitors walk an abandoned prison, sit in a solitary cell, experience a place of Punishment , once called Ireland’s hell’. Tickets can be purchased from the kiosk on the pier, but it is highly recommended to book in advance.